B.F.F. 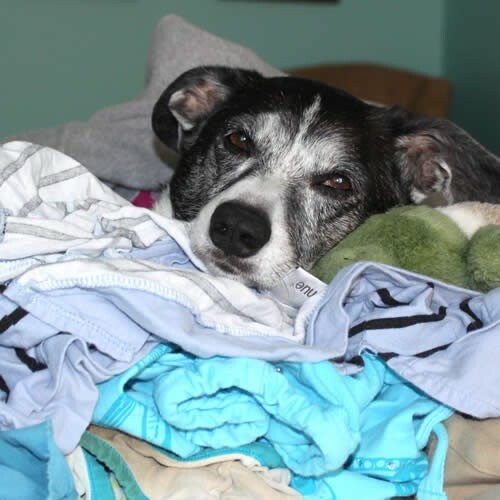 Care | Rescue Removes Dog, Cat + Other Bad Pet Odors Right in the Washing Machine! 14.00 Brand New 995 In stock! Order now! User safe. Pet safe. Biodegradable. Nontoxic. Oh dear. The blanket protecting kitty's favorite chair is a bit gamey. And Rover had a close encounter with a skunk–in the living room. While your Best Furry Friends give unlimited love, they also drag along unwelcome, stinky odors. B.F.F. 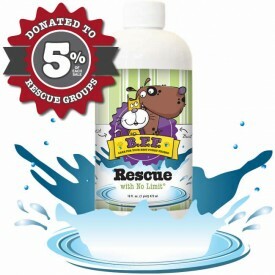 Rescue is a laundry aid that works with detergents to tackle those hard-to-get smells. Because it neutralizes odor molecules, it gets rid of nasty smells in just one wash! And the hypoallergenic formula is fragrance-free. B.F.F. Rescue is completely user safe, nontoxic and biodegradable, and the fragrance-free formula makes it an ideal solution for sensitive people. Fragrances and dyes leave sticky residues that actually attract dirt and more odors! So we don’t add them. 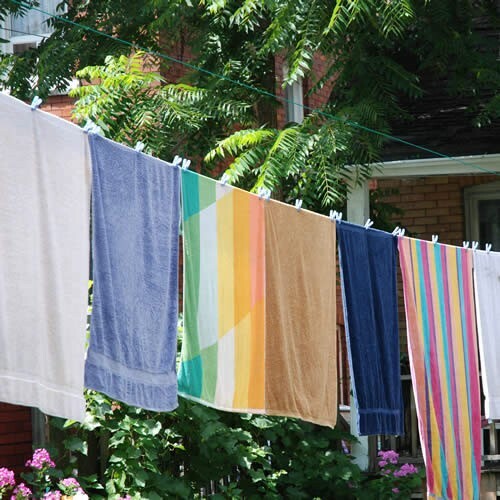 It is safe to use in the laundry with water-safe fabrics, clothing, linens and drapes.We promise to conquer even your toughest odors–or your money back. Available in Quart (32 oz.) size. 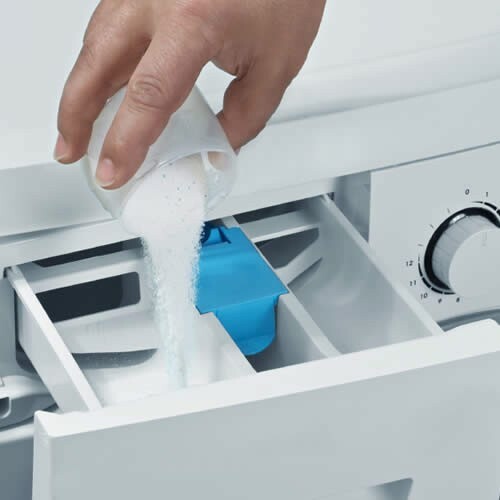 Add 1/4 - 1 cup to wash with regular detergent, depending on load size and odor severity. Wash as normal. Soaking may enhance results. B.F.F. Rescue is unscented; if detergent has a fragrance that will remain. Adobe Reader is required to view these documents. Get the FREE Reader. Thousands of neglected and homeless animals roam New Mexico’s streets or linger indefinitely in its shelters. As a local company, B.F.F. Care wants to improve their quality of life. Because of this commitment, we created Rescue Tales. B.F.F. Care donates 5% from the sale of every pint or gallon of B.F.F. Rescue to a new organization each month. So each time you purchase B.F.F. Rescue, a portion goes to help New Mexico's most endangered pets: the homeless, neglected, abused or forgotten. To find out exactly where your donation is going, please visit the Rescue Tales section, where you can learn more about the great organizations who work tirelessly to help New Mexico's pets. We also feature some of their most adorable adoptables, so you might find your newest B.F.F. !